Ice is considered good for health. 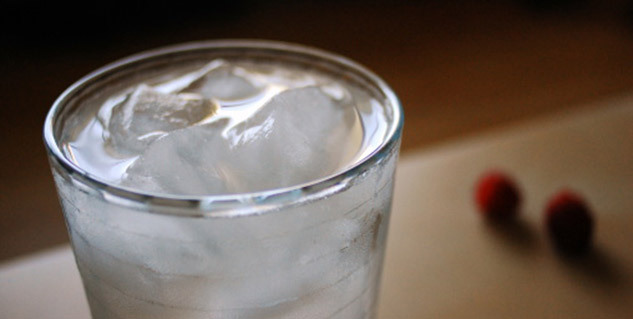 Drinking ice cold water may take a toll on your health. It's better to keep yourself hydrated with normal water. Since summer is here, there is nothing better than finding solace in cold water from the beating of the scorching heat. 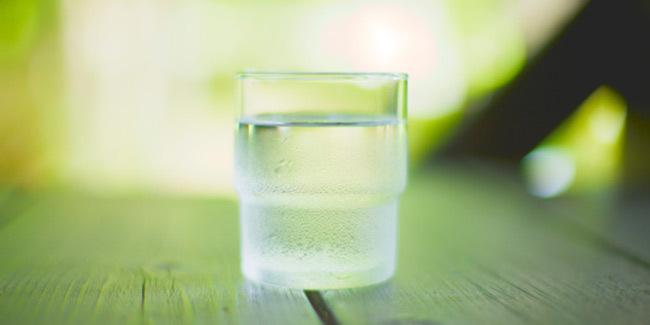 We have been told millions of times about the significance of keeping our body hydrated. But we bet no one has ever told you about the effects of drinking cold water on your health. So, the important question arises, does it really matter whether you drink cold water, hot water or normal water to keep yourself hydrated? Well, it does. Ice may have many health benefits, but drinking cold or ice water can affect your health. Yes, there are demerits of drinking cold water. We are listing down some common harms of drinking cold water. Drinking ice or cold water is not good for your digestion as it causes your blood vessels to shrink, eventually slowing down the process of digestion. Because of all this, the food you consume is not digested properly; nutrients don’t get absorbed by the body as they should be. This is one of the most common demerits of drinking cold water. The normal human body temperature is 37 degree Celsius and when you drink cold water, your body has to regulate body temperature by body spending energy. This energy could have been used by body for proper digestion and absorbing nutrients. Another reason to avoid drinking water is buildup of respiratory mucosa, a protective layer of the respiratory tract. You become vulnerable to infections, if this layer gets congested. It may also give you a sore throat. You will be surprised to know that drinking ice water or cold water can affect your heart. Yes, drinking cold water can decrease your heart rate. According to some studies, drinking ice water may stimulate vagus nerve. The vagus nerve is an important part of the body’s autonomous nervous system and its main role is to control involuntary actions of the body. The vagus nerve mediates the lowering of the heart rate and the low temperatures of ice cold water act as a stimulus to the nerve which causes the heart rate to drop.